OAK GROVE — The West Carroll Chamber of Commerce is set to host The Inaugural North Louisiana Sweet Potato Festival, March 30-April 2 in Downtown Oak Grove. 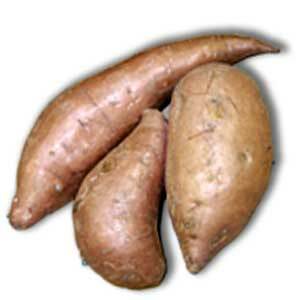 The North Louisiana Sweet Potato Festival is registered with the Louisiana Secretary of State’s office as an official trademark. The festival will take place in conjunction with the Spring Blue Grass Festival that takes place at the Lingo Center and brings around 1,000 people to the parish bi-annually. The event will include a Midway on the Courthouse Square presented by Miller Spectacular Shows of Greenbrier, Ark., Arts and Crafts Vendors, Cooking Contest, Antique Car and Tractor Show and an Antique Tractor Pull on the grounds of the Lingo Center. Booth space is just $25 and $35 with electricity. Vendors interested in participating may call Janice Holland at 318-428-9280 or the chamber office at 318-428-8289. For up-to-date information about the festival and other chamber projects visit westcarrollchamber.com.